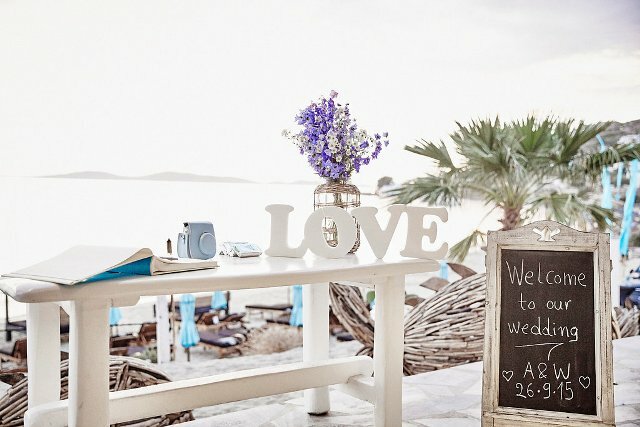 Explore our stunning dream weddings in Mykonos images to help inspire you and design your perfect wedding day. Mykonos Wedding decoration, bridal bouquets, mood boards and stunning locations, variety of services to get your dream started. Ideas on how to make this simple wish book table, in to something unique. A cute romantic story of Kostas an Dororthee who wanted to split the distance and get married in Mykonos.